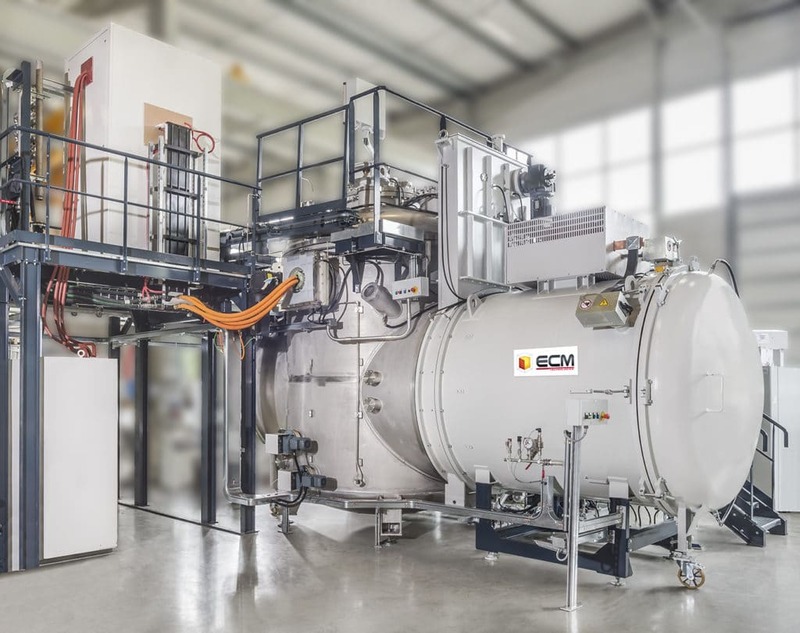 This furnace has been designed for laboratories and research centers, but it also entirely fits into production lines thanks to its modular and scalable design. 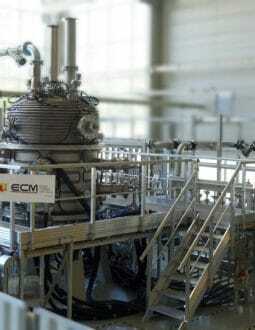 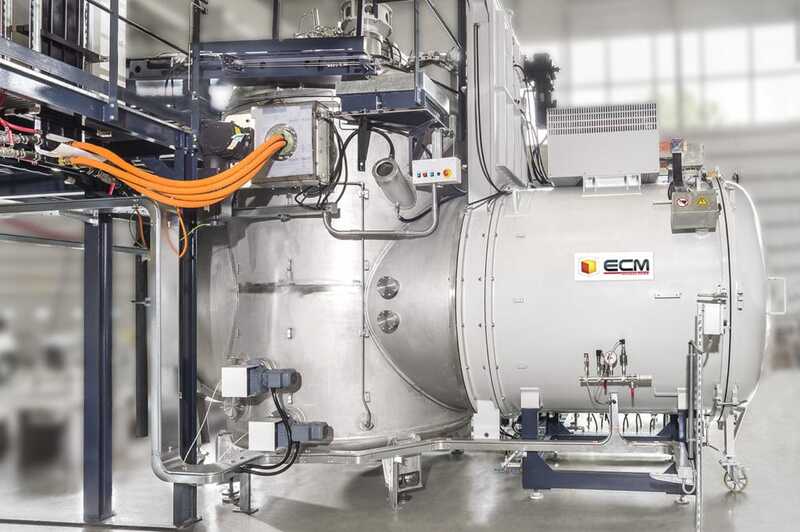 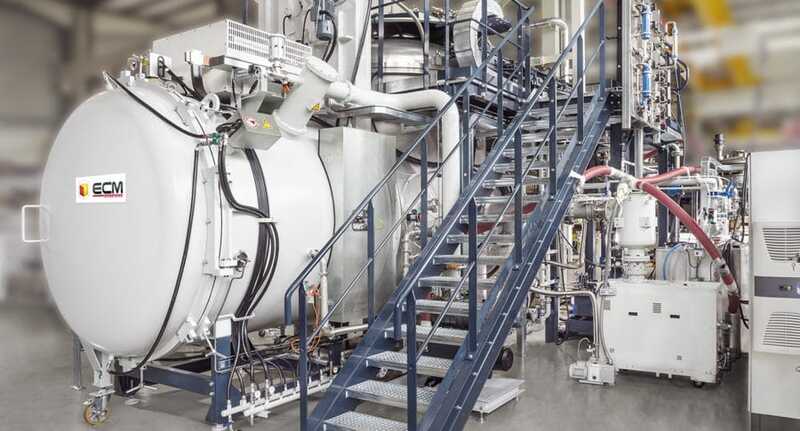 The VIM Furnace from ECM Technologies is a flexible tool thanks to its broad range of treatment capacities. 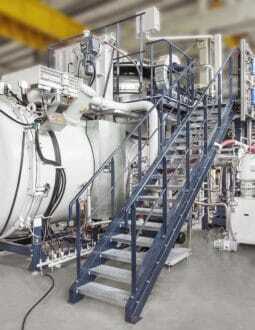 Indeed, it can be used to treat volumes from 10L to 50L, corresponding to loads from 80Kg to 400Kg. 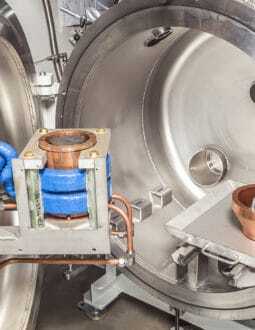 Several capacities can be used within the same furnaces since they are commutable. 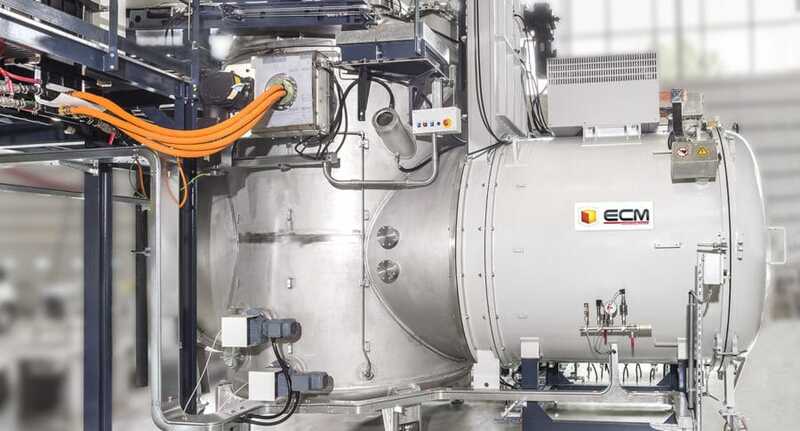 Furthermore, its conception allows melting under vacuum or under inert gas, as well as a capacity to adapt to several needs in terms of working temperature between 750°C and 3000°C. 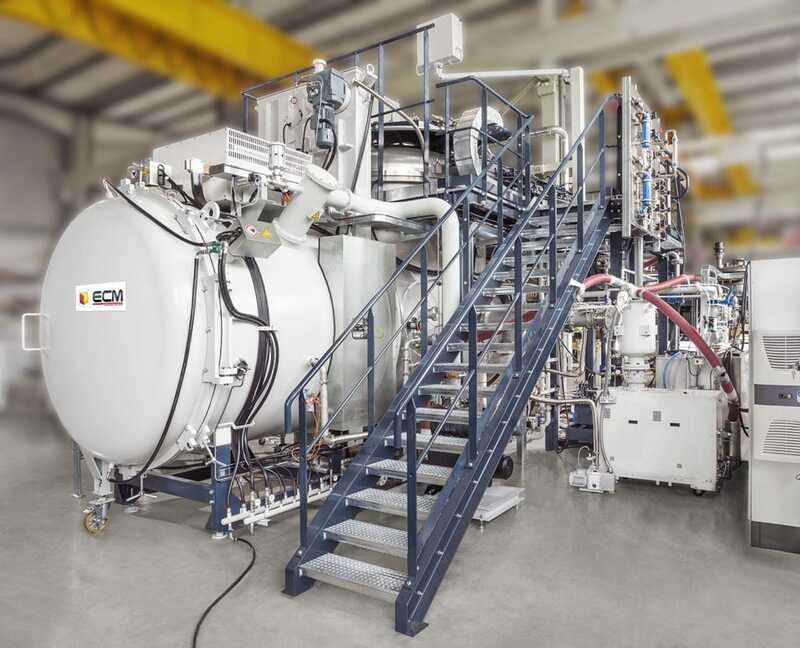 The VIM Furnace is modular and scalable according to the specific needs of each client. 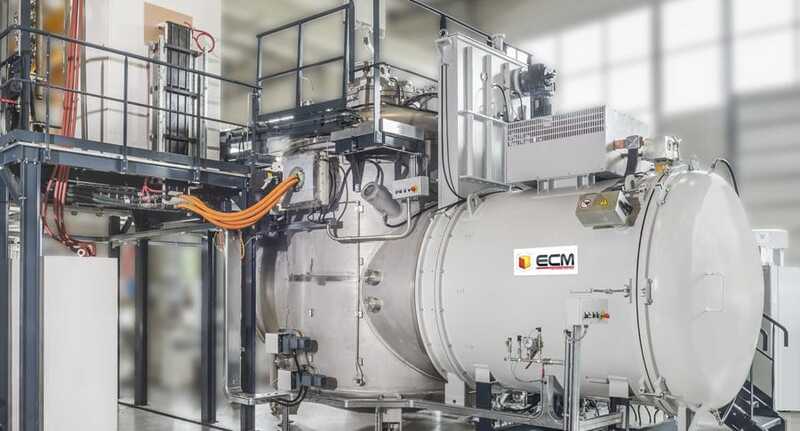 ECM’s knowledge about design and processes allows us to support each of our customers with tailored technical solutions meeting their expectations.